Rosewood is a brown-based taupe with the barest hint of soft pink which you can just about make out when it catches the light). This shade is so unbelievably beautiful. 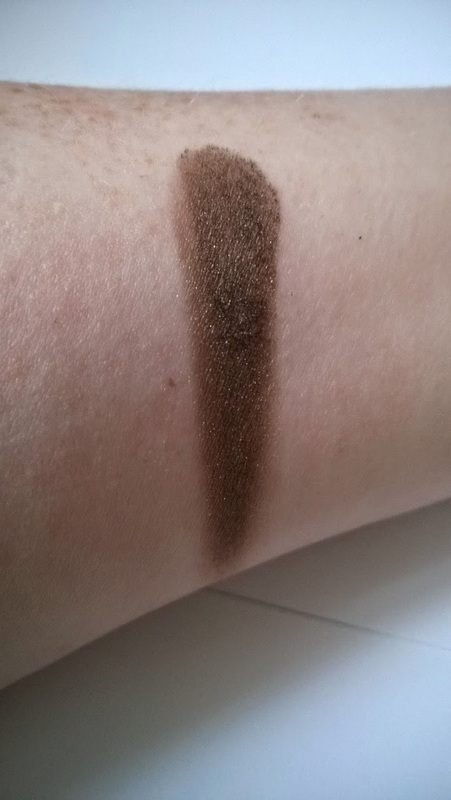 This is one of my go-to shadows when it comes to work appropriate makeup. I genuinely think this colour would suit everyone. 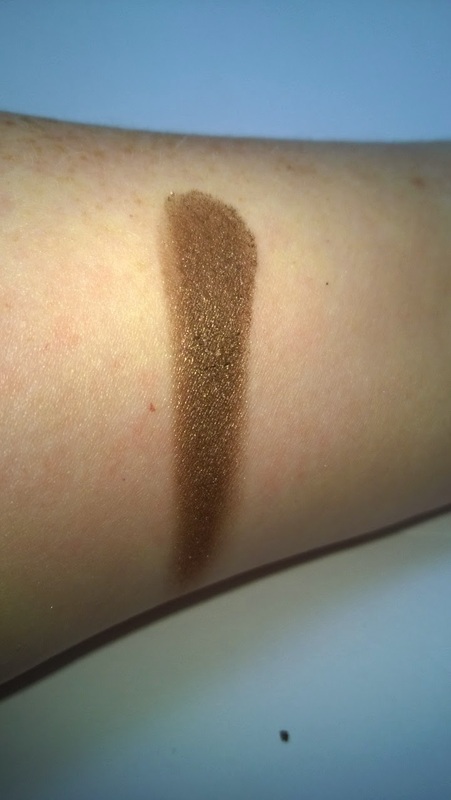 Midnight Brown is a soft dark brown with a golden undertone. This looks quite dark in the pan but don't let that put you off. 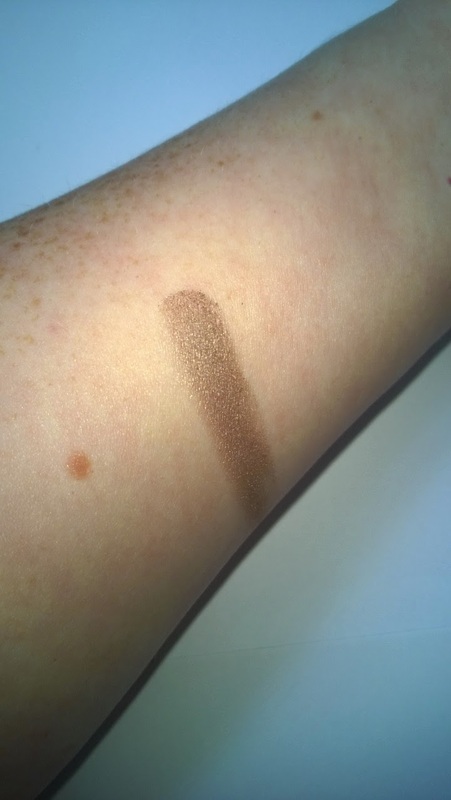 This can also be worn as a daytime colour, sheered-out, all over the lid, in the crease, as a liner, you name it. Both eye shadows are soft, creamy and a dream to use. They can be applied with either your finger or a brush (I prefer to use a brush). Blending is effortless. 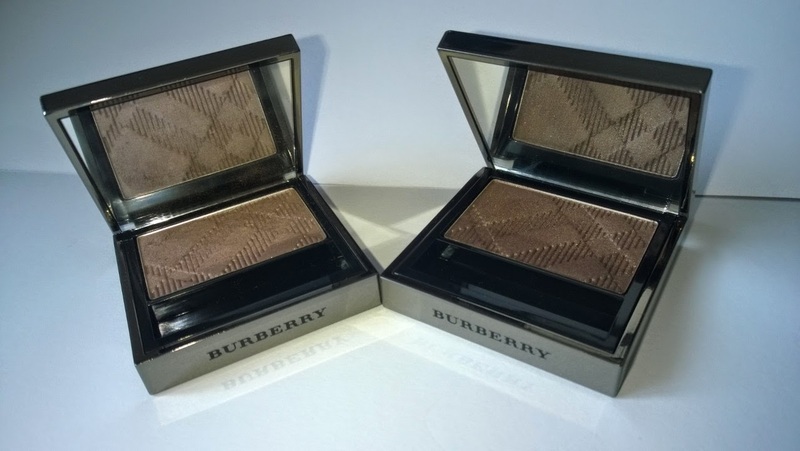 I often wear these two shadows at the same time as they work very well together but this can also be said for any of the twenty two eye shadow colours in the Burberry range. I've been lucky enough to see them all and I can tell you now that every picture you will find online of these shadows just does not do them justice! 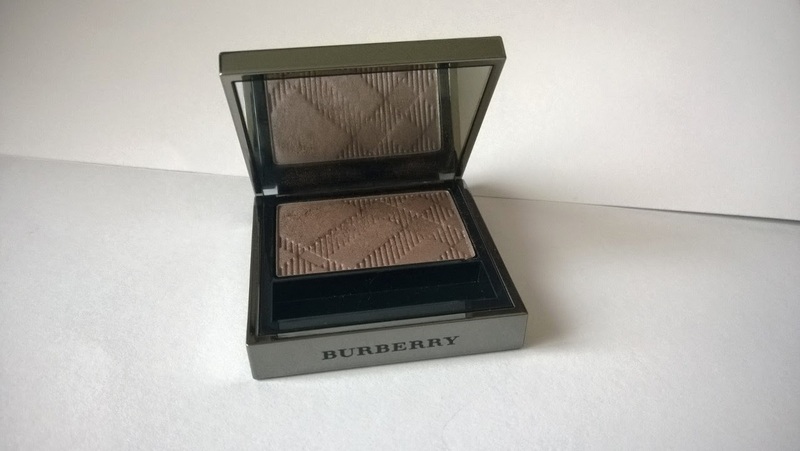 Burberry Beauty isn't the easiest makeup to get hold of but its availability is improving. It can be bought directly from Burberry.com, Net-a-Porter and in store and online at Harrods. Price wise, each shadow comes in at €25 (ignoring shipping, if relevant). 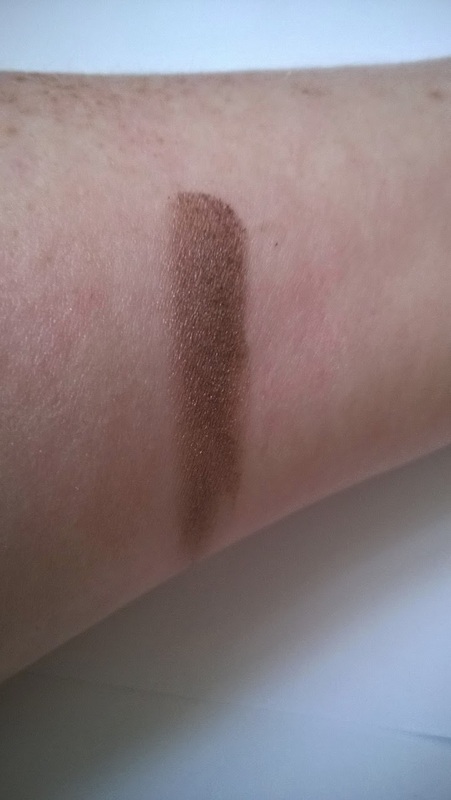 For reference, a Dior single eye shadow €31. If I had to choose, I'd reach for the Burberry shadow first. 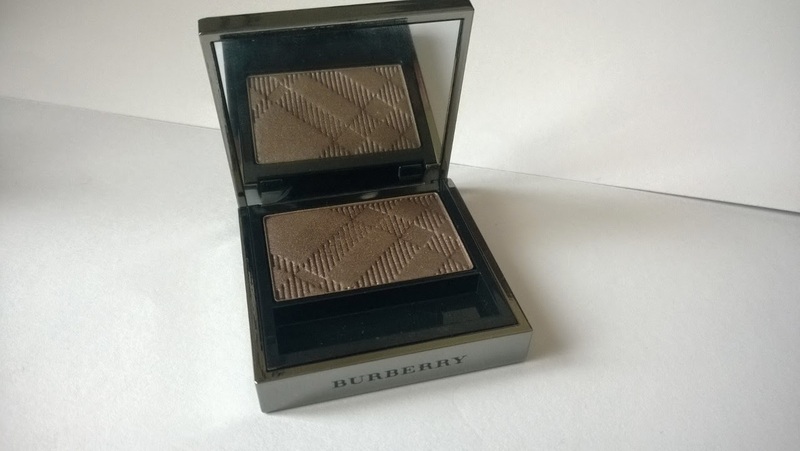 If you'd like to get a closer look at these and other beauties in the eye shadow range, then definitely have a read of this fantastic blog post by the absolutely gorgeous Lipstick Vanessa in which she shows off her collection of Burberry shadows. * I will be writing every Monday for Make Up For Dolls from here on in... so join me again next Monday!